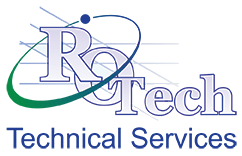 Rotech is currently seeking qualified candidates for the position of electrical storekeeper. 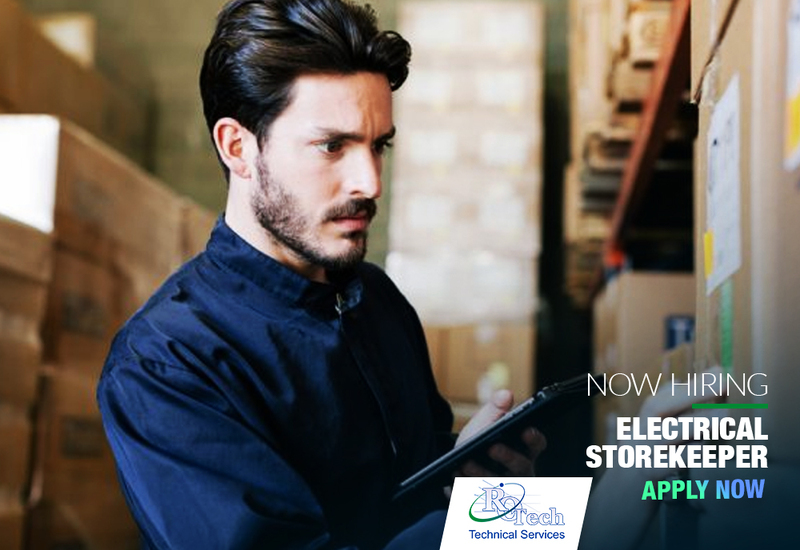 We’re looking to hire a full-time low electrical storekeeper to help with our growing list of client projects. Successful candidates will have at least 5 years of experience with performing maintenance and ensuring that all electrical equipment work fine. Work together on a daily basis with peers, customers, contractors, truck drivers, couriers, etc. 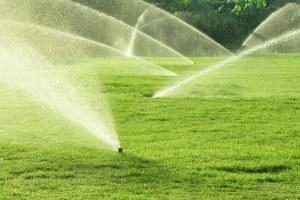 Be able to work inside and outside irrespective of harsh weather conditions, including rain, extreme cold, snow, and extreme heat. Life material manually up to 75 lbs. Be able to climb steps and ladders. Utilize other material handling equipment – electric and manual pallet jacks, scissor lifts, hand trucks, carts, etc. Safely load and unload various types of trucks – flat beds and box trucks. Maintain housekeeping standards in warehouse.